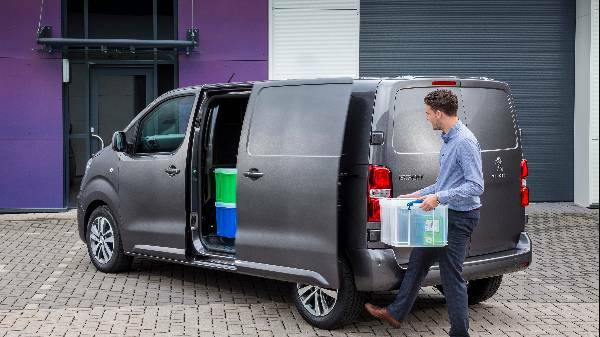 Peugeot Expert Van wins at Commercial Fleet Awards 2018. Expert applauded for its ‘outstanding value for money package’. The celebrated brand, Peugeot, wins at the 2018 Fleet Awards in Birmingham. The event, hosted by Lisa Snowdon, took place at the Hilton Metropole Birmingham. 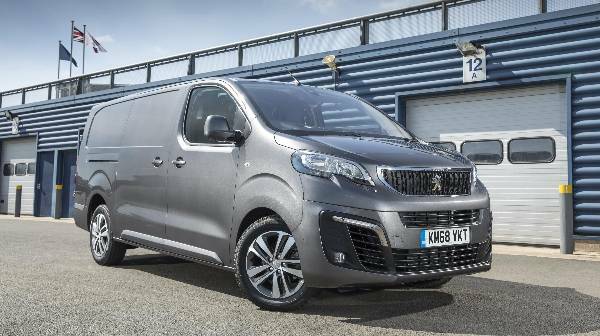 Peugeots final award of 2018, saw the Expert Van named ‘Medium Panel Van of the Year’. Whilst the Peugeot Partner was also recognised as the ‘Small Van of the Year’. Commended for its ‘strong residual values and excellent reliability’. Chairing the expert judge panel was former SMMT Chief Executive, Christopher Macgowan OBE. When exploring the specification, it is clear why the Expert was named a ‘great all rounder’. There are a host of amazing features as standard, as well as optional trims and high levels of specification. Every Expert van boasts a chrome-plated grille with newly redesigned headlights. Whilst inside, extra supportive seats create a comfortable and practical cabin. Furthermore, the twin sliding side doors and handy overhead storage spaces create practical ease. Also, securing your van has never been so reliable with remote central locking deadlocks, and even a separate locking system for the cab! Optional extras include three trim choices, ensuring your van works for your needs. Competition for the ‘Medium Panel Van of the Year’ award was strong, with a range of vans all hoping for the top spot. Competitors included: Ford Transit Custom, Mercedes-Benz Vito, Renault Trafic, Toyota Proace and VW Transporter. 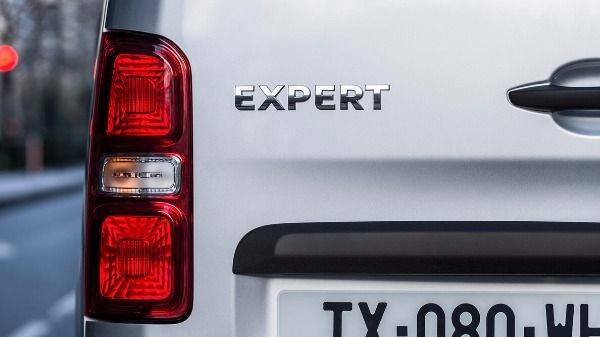 To experience the Peugeot Expert yourself, book a test drive with us here, or come in and chat to us at your nearest dealership!